Peñalba de San Esteban (Soria). The vines that give rise to Valdebonita are in the zone of the valley that delimits the towns Atauta and Peñalba de San Esteban; Peñalba is the headquarters of RUDELES and its winery. Manual harvest took place cases on 29th September 2016, the grapes were placed in a 12 kg cases and then taken to the selection table for careful selection before entering the winery. The grapes were de-stemmed and pressed and all the juice sent for fermentation in a stainless steel tank at controlled temperature of 16°. 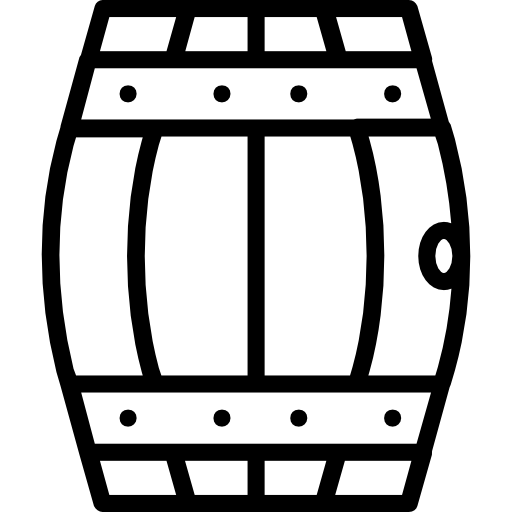 After one day, half of the juice was put into French oak barrels to finish its fermentation. Once its fermentation is complete, 33% of the wine stays on lees in barrels and the remaining wine is kept in stainless steel tanks for five months. After tasting, we create the final wine, balancing the oak complexity and citrus fruit aromas. 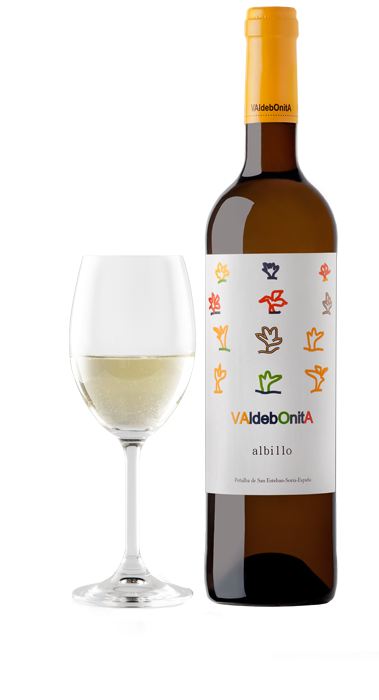 This award winning white wine is fine and complex; the albillo grape is characteristically both sweet and fresh at the same time. The light oak ageing gives pleasant tobacco and vanilla flavours.